You want a swimming pool liner that is easy to install, lasts, and is the best buy for your money, and Doheny's delivers. 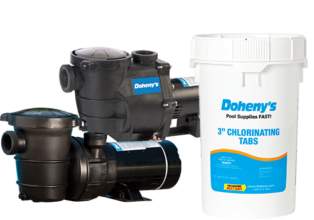 Doheny's Overlap Swimming Pool Liners give you years of enjoyment backed by a 15 year warranty. The extra heavy duty 100% virgin vinyl material provides superior durability for dependable use. Our volume discounts guarantee the absolute lowest prices on all of our products: swimming pool supplies, chemicals, equipment and more. To prove it, if you find a lower total delivered price by a licensed and authorized pool supply catalog or website (excludes auctions), we will refund you the difference. 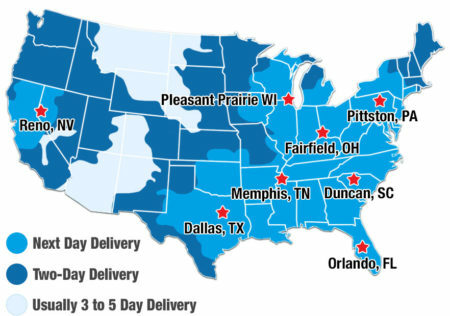 We will even guarantee our Low Price for 30 days after your purchase. 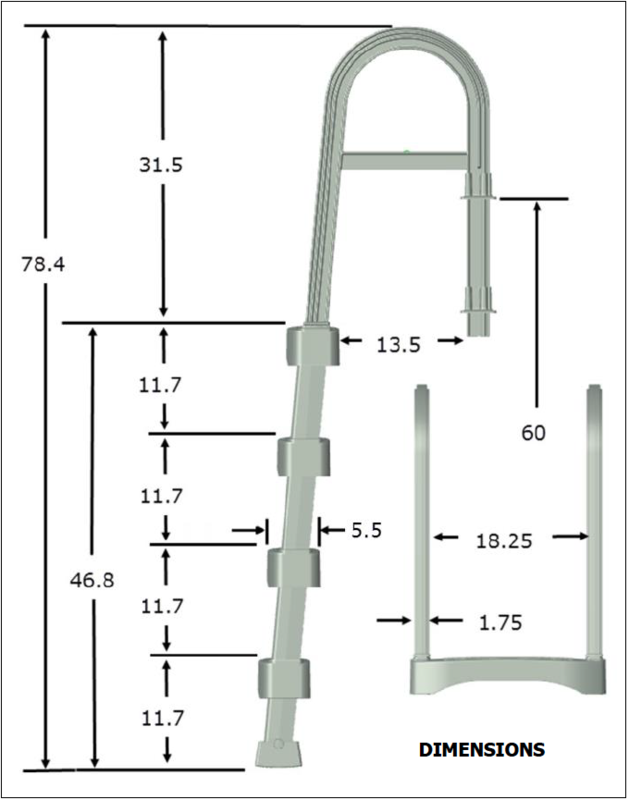 Simply contact our Customer Care Team at: [email protected]doheny.com or call us at 1-800-574-7665 to report the lower price. After verification, the difference will be promptly refunded. Doheny's is not responsible for inadvertent price or text misprints or errors. Some restrictions apply - call for details.